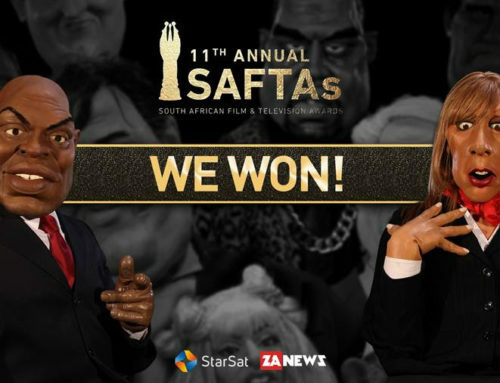 CAPE TOWN – Both Worlds, the production company behind ZANews’ Puppet Nation and Point of Order, is proud to announce the two titles have received a combined 10 South African Film and TV Award (SAFTA) nominations, repeating our success from 2017. 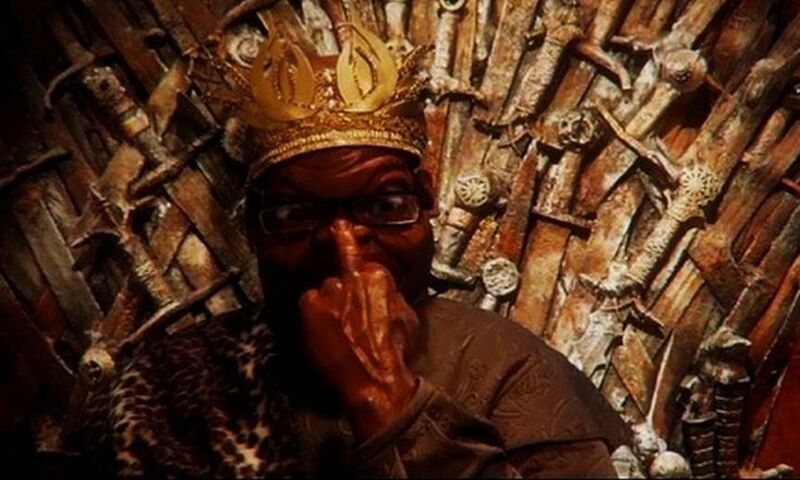 It’s a bittersweet moment because the 8 nominations for Puppet Nation are for its 12th and final season, which broadcast on StarTimes One last year, before StarTimes cancelled its contract for the show. 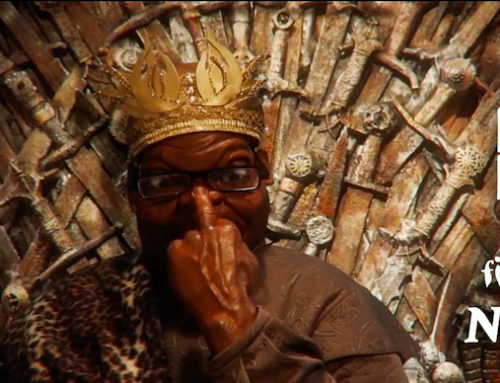 Puppet Nation is an established name in South African satire and comedy, featuring a cast of over 150 latex local and international celebrities and politicians, from Jacob Zuma to Snoop Dogg, Khanyi Mbau to Donald Trump. 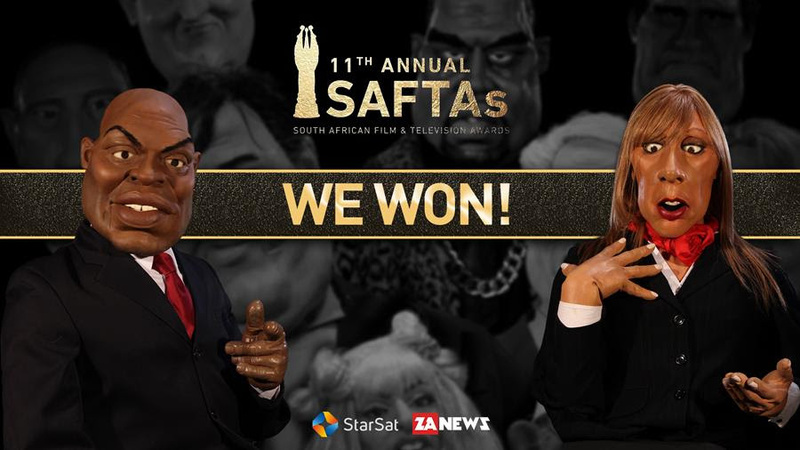 Not only popular with audiences, even those satirised by the show, but also critics, Puppet Nation has garnered a slew of accolades including so far 22 SAFTAS, two Writers Guild of South Africa Muse Awards, 10 IAB Bookmarks and two International Emmy nominations. 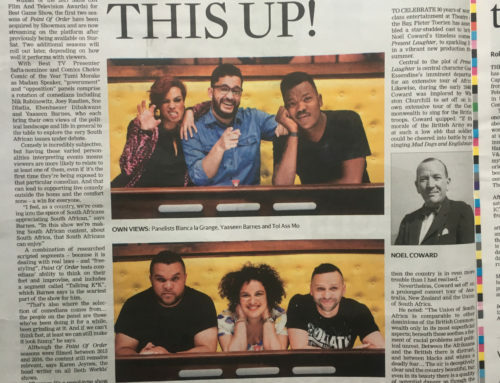 However, despite all this, the show is again without a broadcaster, and the puppets are sitting sadly in their boxes – at a time when South Africa undoubtedly needs a little political satire, to help us deal with all the political madness. 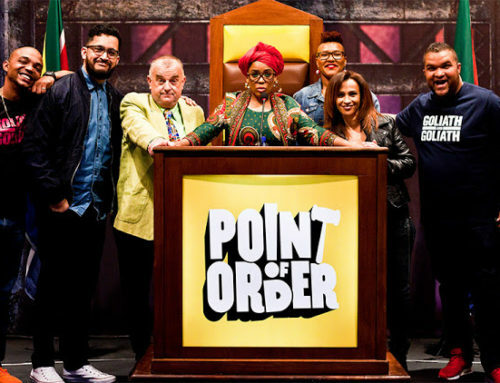 Point of Order, whose first season won Best Gameshow in 2017, is up for that title once again, as well as a Best Presenter nod for Tumi Morake. 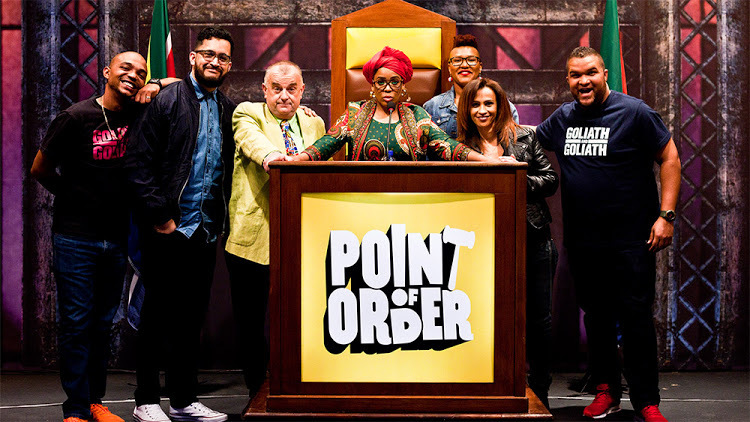 Based on the shenanigans in the South African parliament, Point of Order is a comedy panel show featuring most of the best comedians in the country competing from the benches of Government and Opposition, under the gavel of Morake as Madam Speaker. The fourth season of Point of Order will broadcast on StarTimes One this year, while the first two seasons are now available on Showmax. Point of Order is also in search of a new home for Season 5. 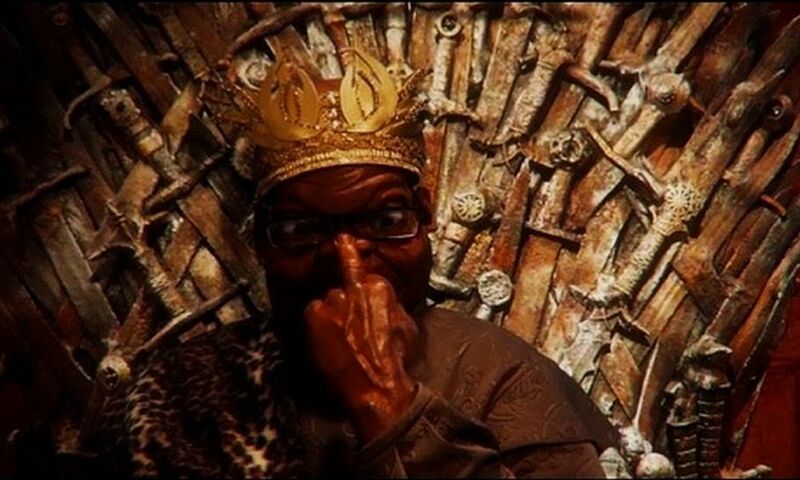 Puppet Nation is no longer on air, but all the episodes and clips are available to view on www.zanews.co.za, YouTube, and as a podcast on iTunes, Google Play and other podcast providers. 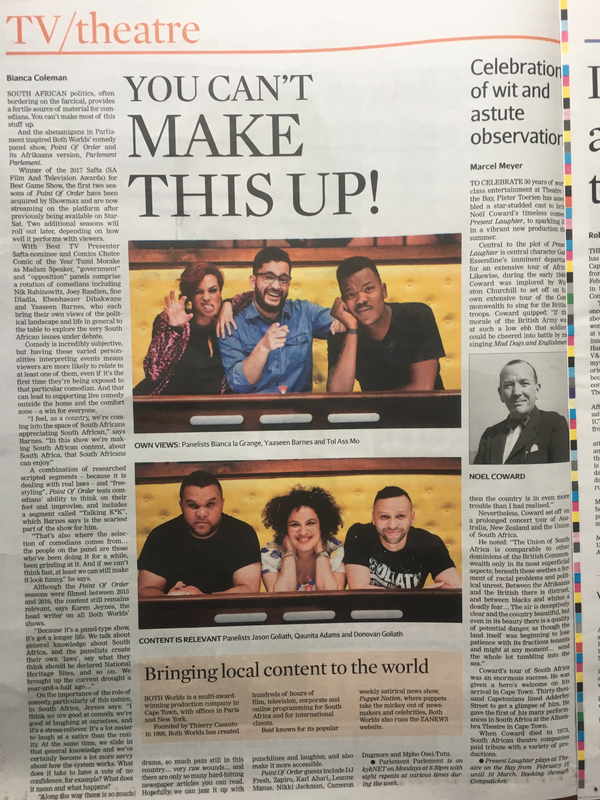 Point of Order’s fourth season airs on StarSat in 2018, but in the meantime keen comedy lovers can catch seasons 1 and 2 on Showmax.